Pick up a copy from the magazine’s website. You can also read an extract of ‘Restless’ online! 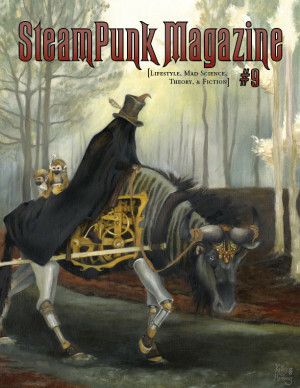 Just letting you know the web version of steampunk magazine has gone..